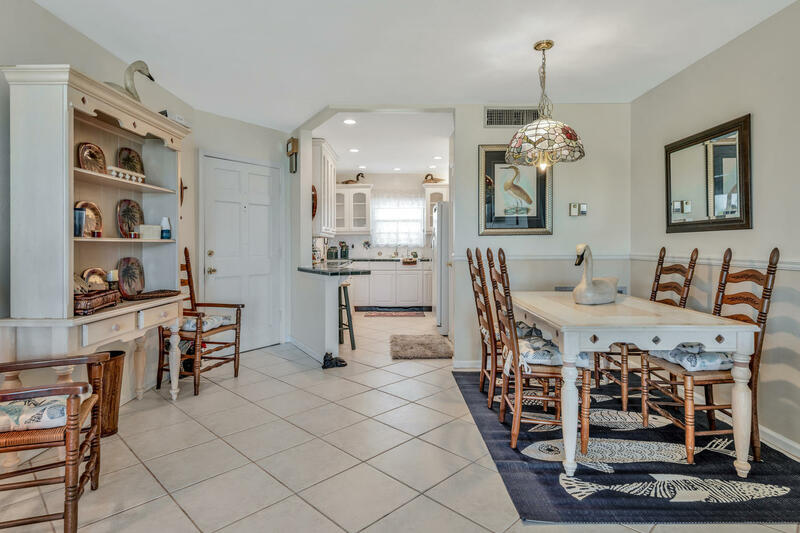 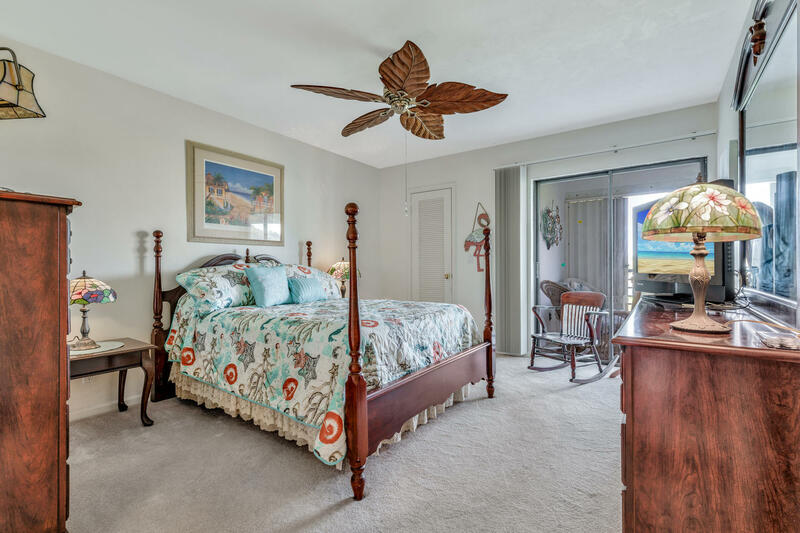 Seasonal Furnished/Turnkey Rental! 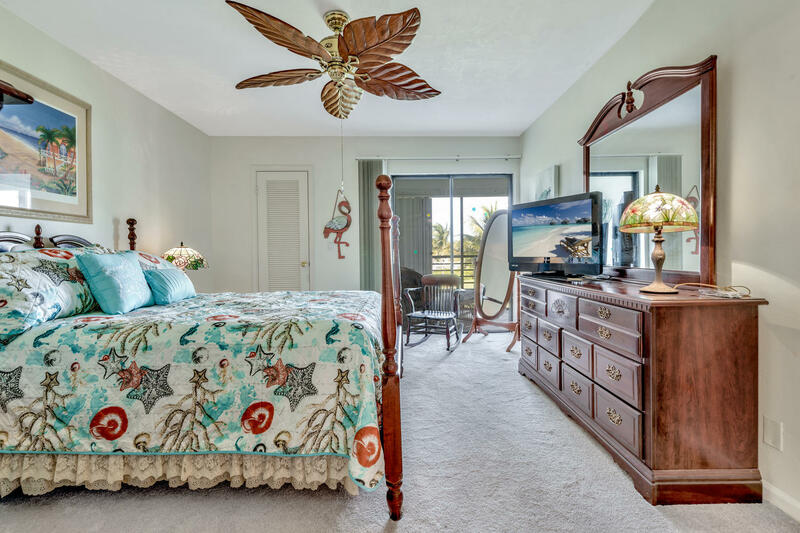 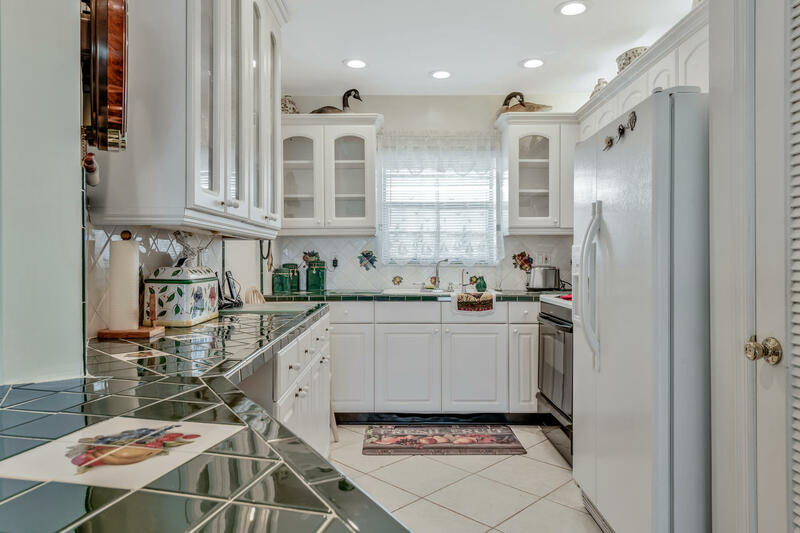 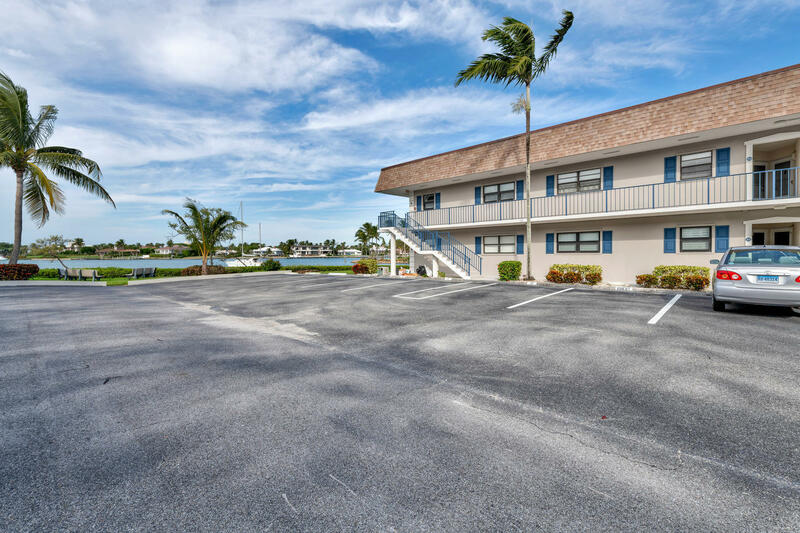 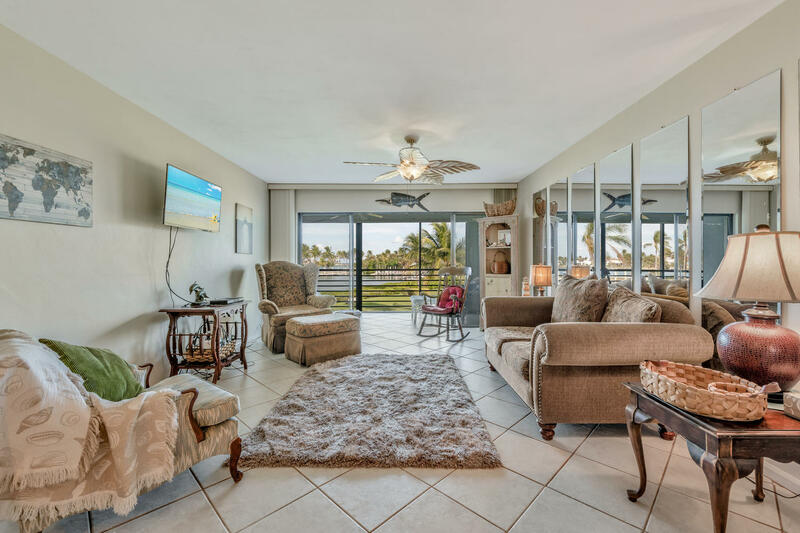 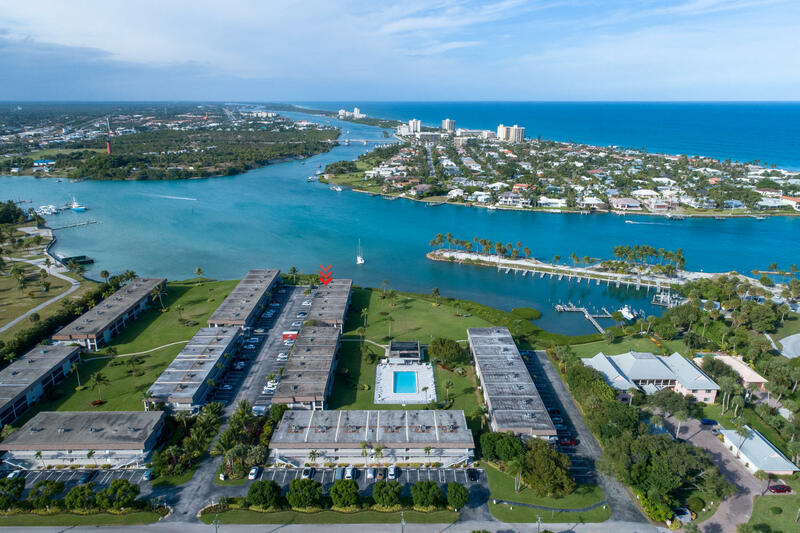 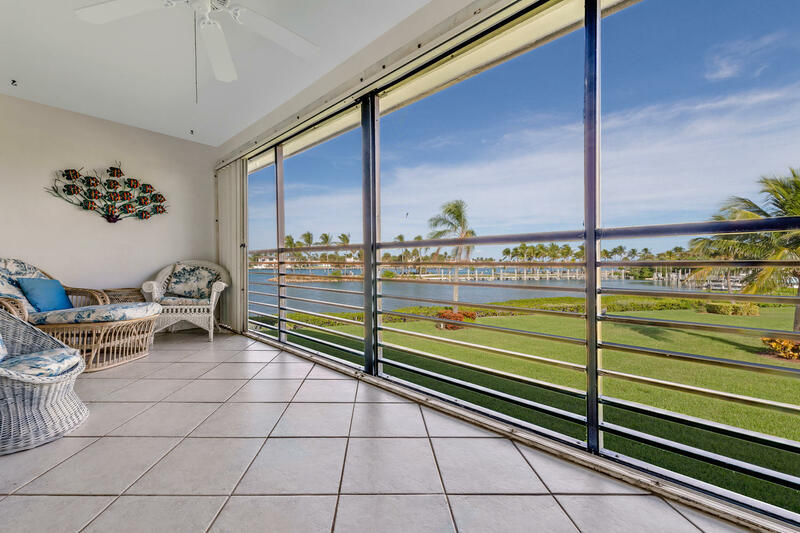 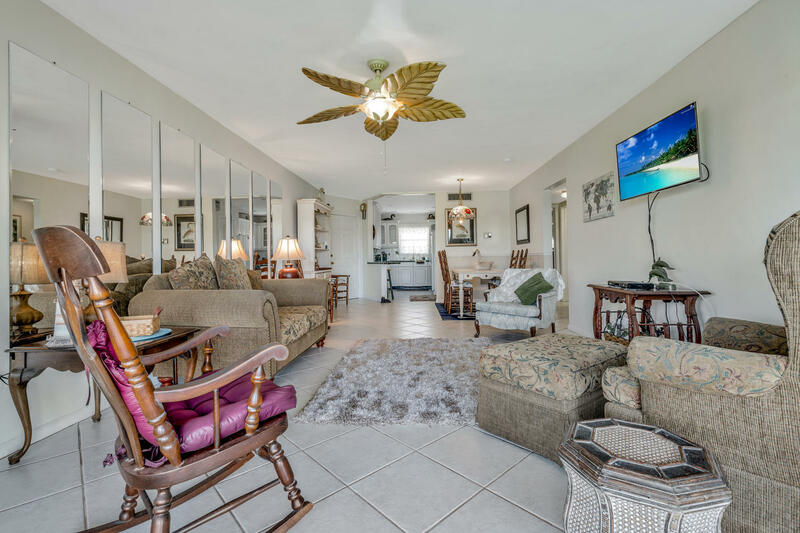 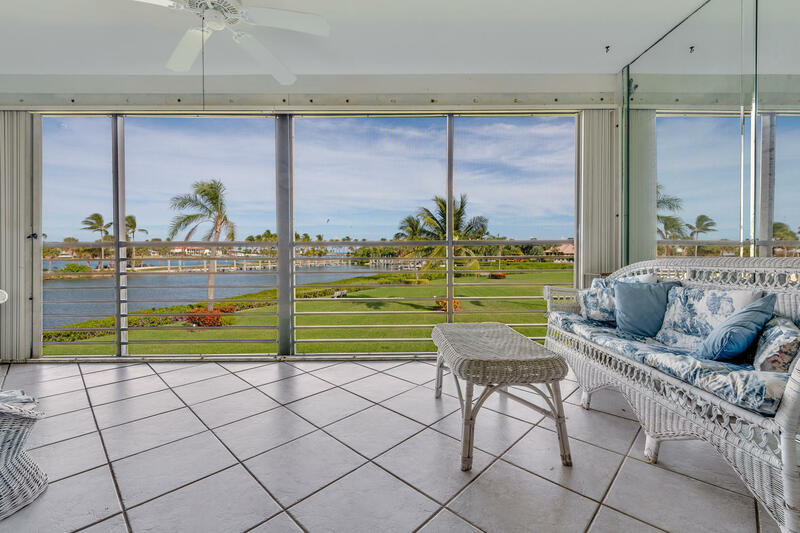 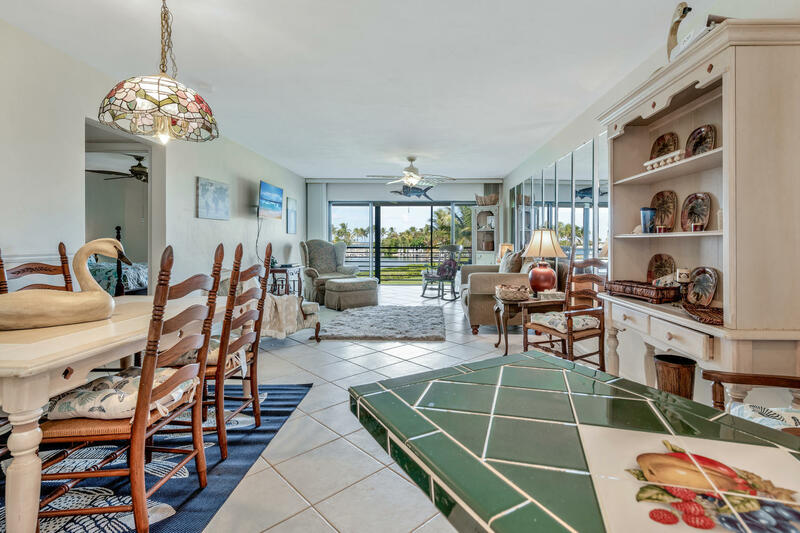 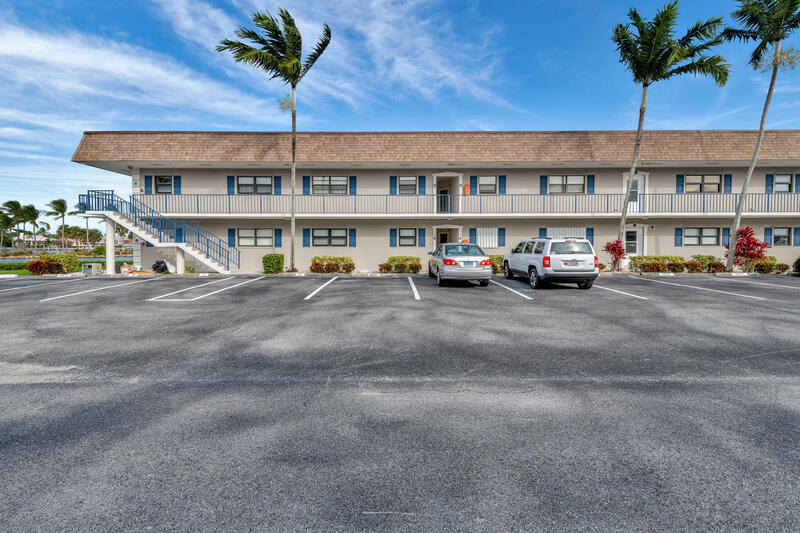 Newly available second floor unit in the active 55+ community of Jupiter Inlet Condos. 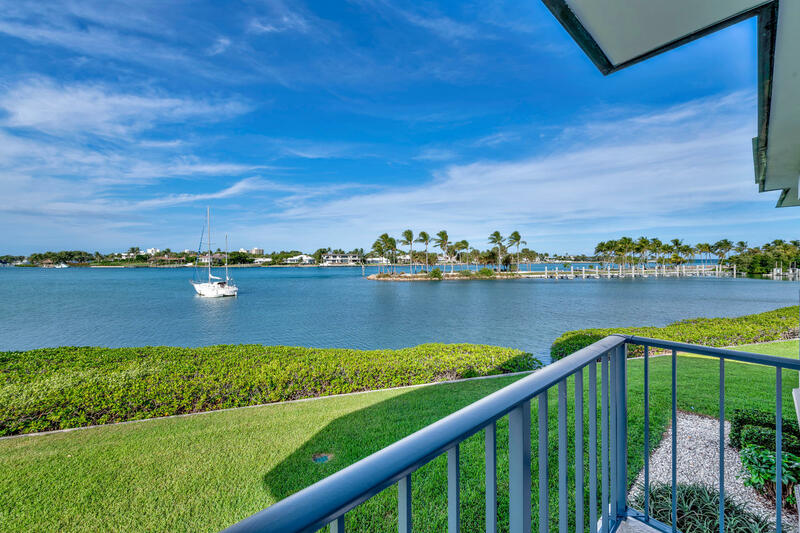 Pristine views from this waterfront unit. 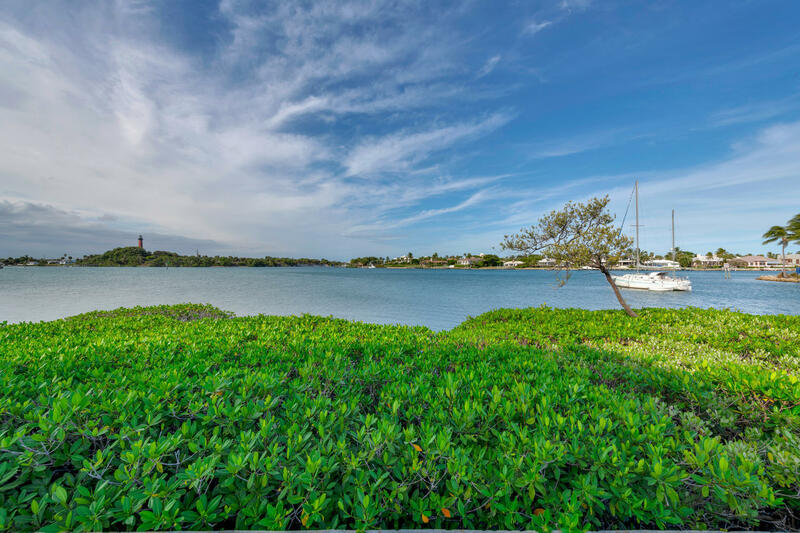 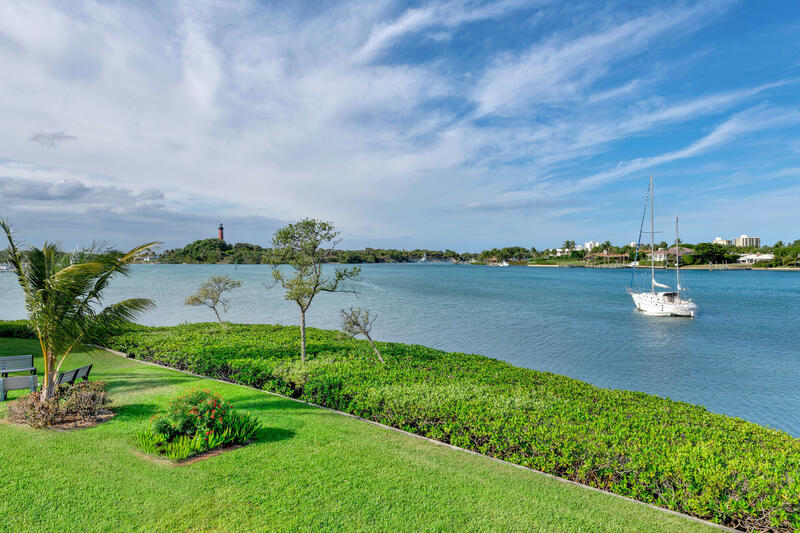 Enjoy the peaceful sunrise of Jupiter Inlet and the Jupiter Lighthouse from your balcony as the boats pass by. 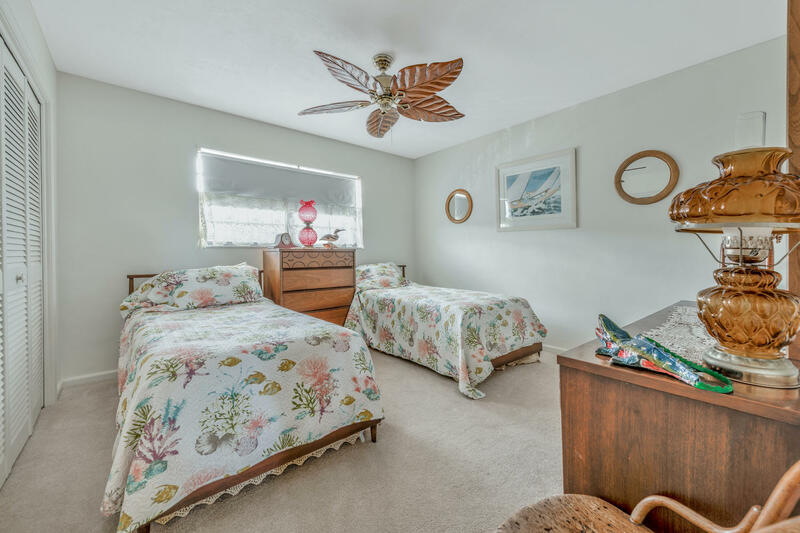 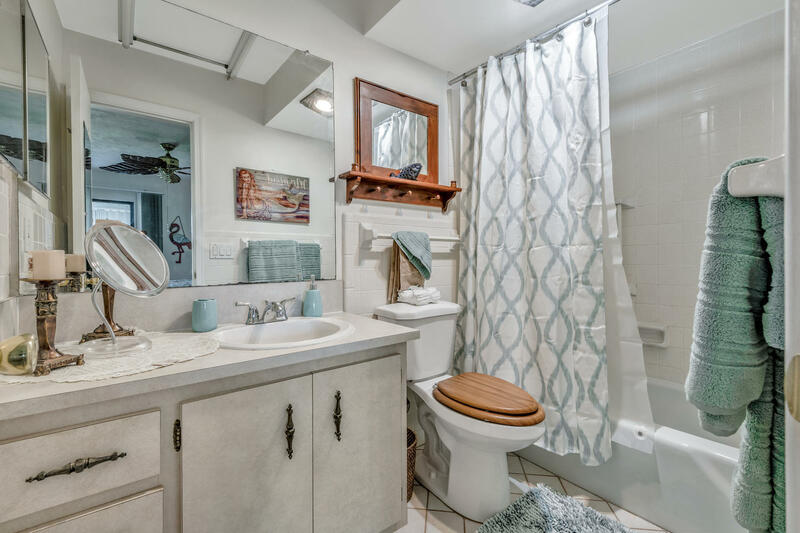 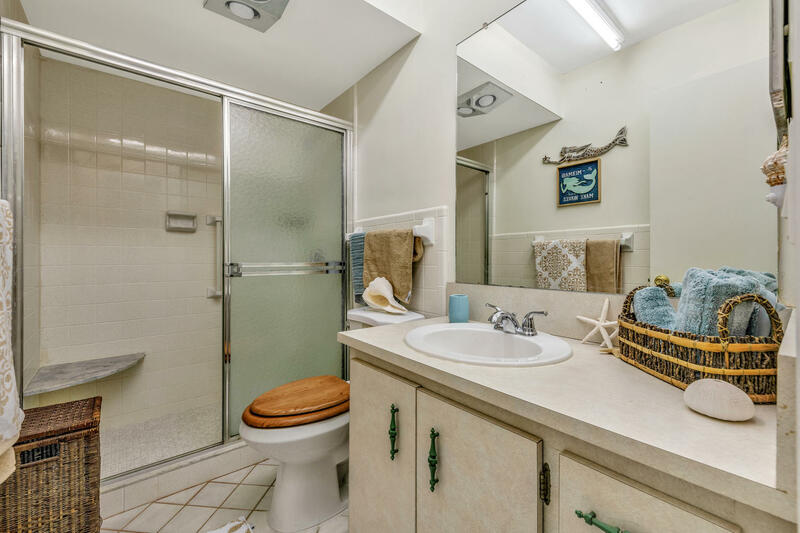 Two bed, two bath, nicely maintained unit.